Full traceability-From seed to shelf. Tips to finding the best Hemp CBD product. 18 Jan Full traceability-From seed to shelf. Tips to finding the best Hemp CBD product. Part of the appeal of shopping at a farmer’s market is the luxury of following our produce from farm to table. Wouldn’t it be nice to have that assurance for all of the supplements we take? These days, with growing popularity around hemp CBD. New CBD brands are launching daily. It can be difficult to find one that you can trust. So, what is there to know before choosing a hemp CBD product? 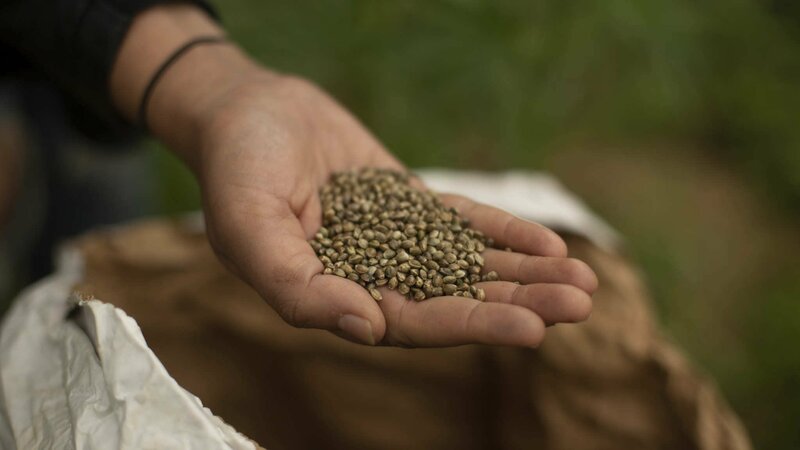 Full traceability starts with certified agricultural hemp seeds that can be traced back to the source. 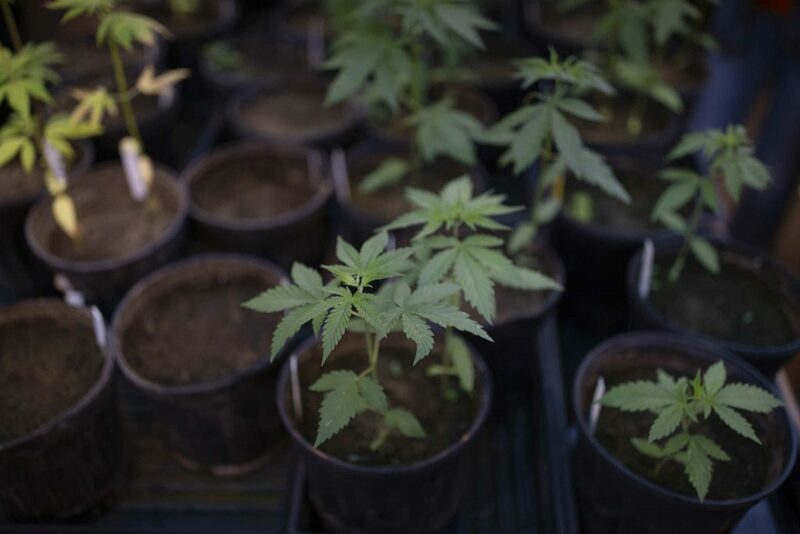 It is no secret that CBD can be obtained from more than one source aside from agriculture hemp, such as high-THC recreational or medicinal cannabis. While the body does not recognize the difference between CBD from hemp or CBD from cannabis flower, not knowing the source of a product, how it was made, or the levels of the other cannabinoids could make a huge difference if the products are not formulated properly. Being able to track and trace the source of hemp CBD supplements can be empowering and give peace of mind. 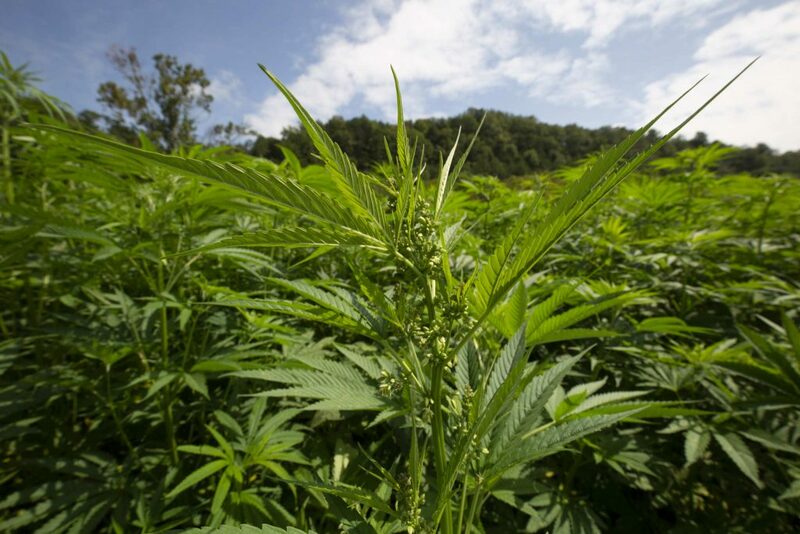 While hemp cultivation requires little to no pesticides, always ask for test results. Full traceability means responsible communication about hemp CBD products and where they come from.